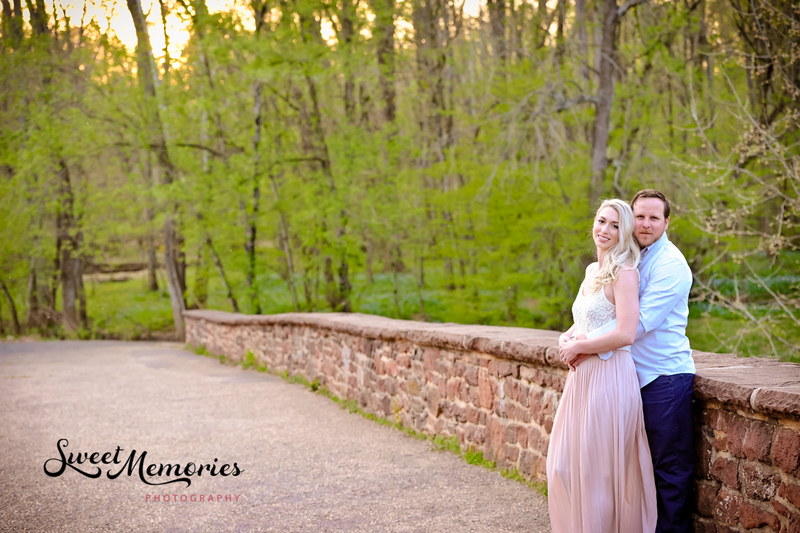 Stone Bridge is a gorgeous location with great walking trails and hidden treasures. 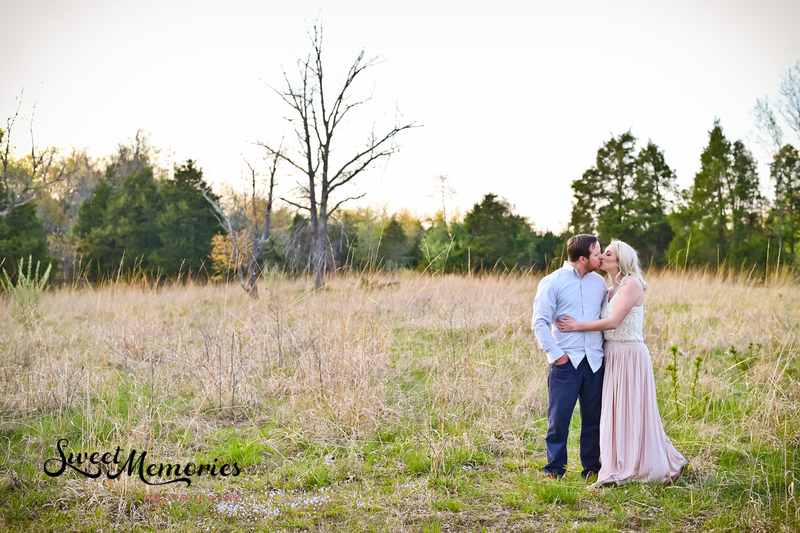 So needless to say that when Eleanor, or Ellie as her friends call her, mentioned this would be their engagement session location, I was excited! 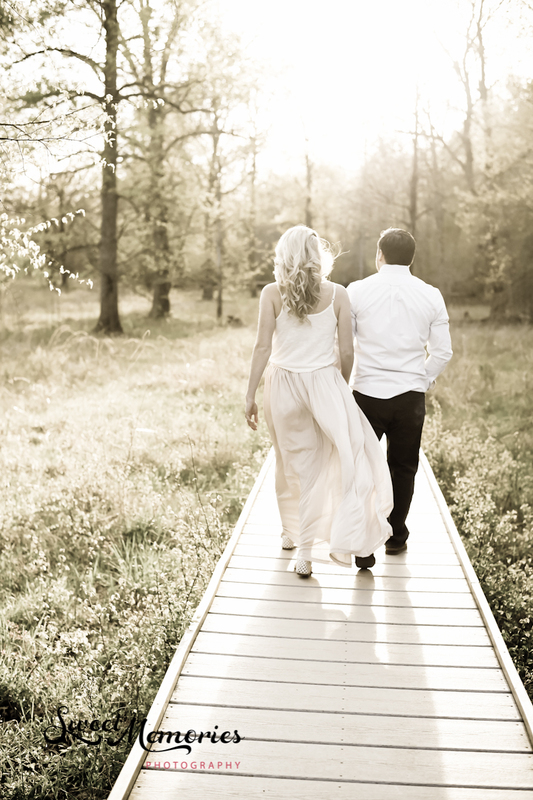 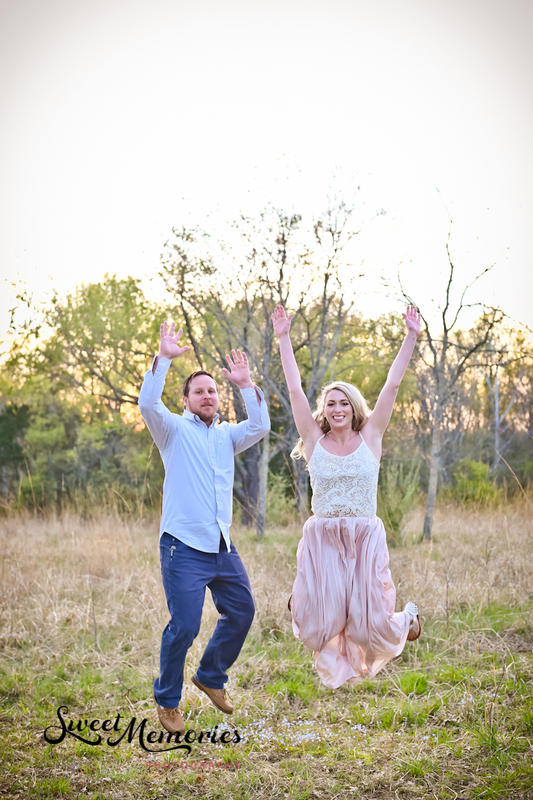 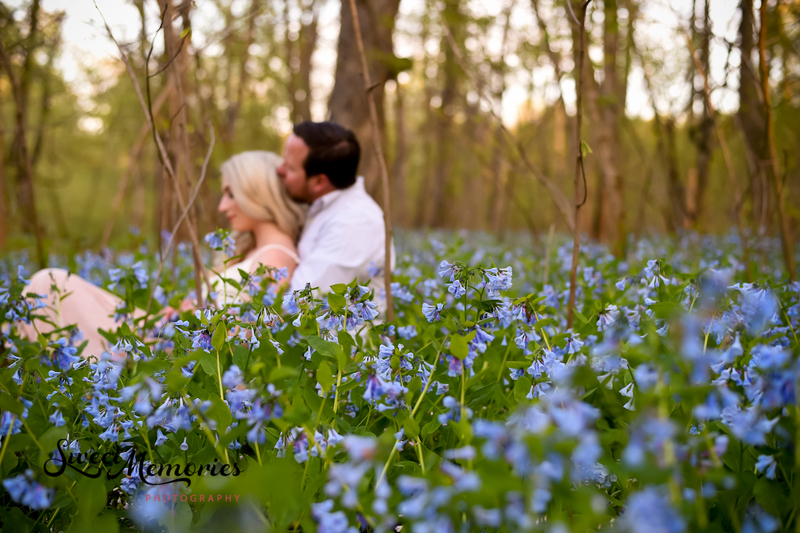 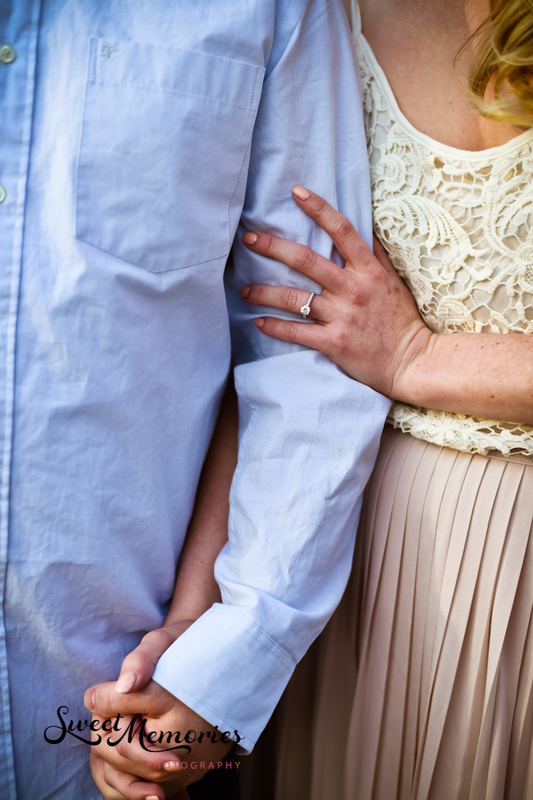 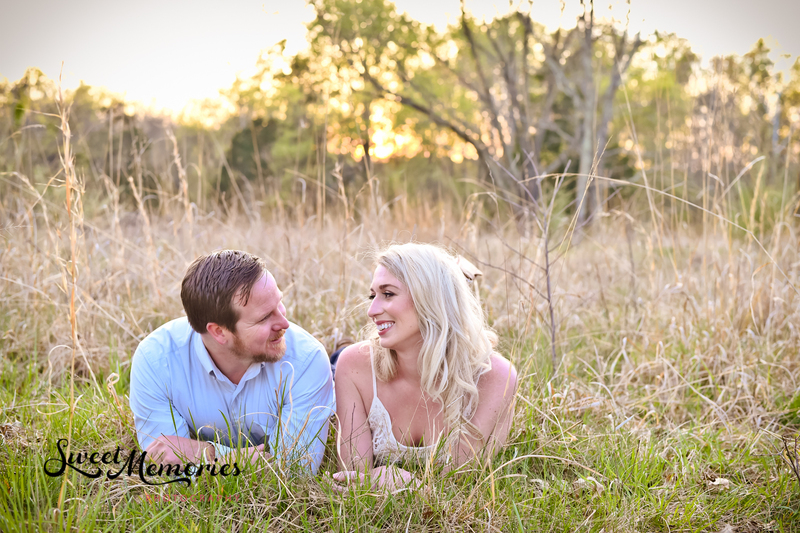 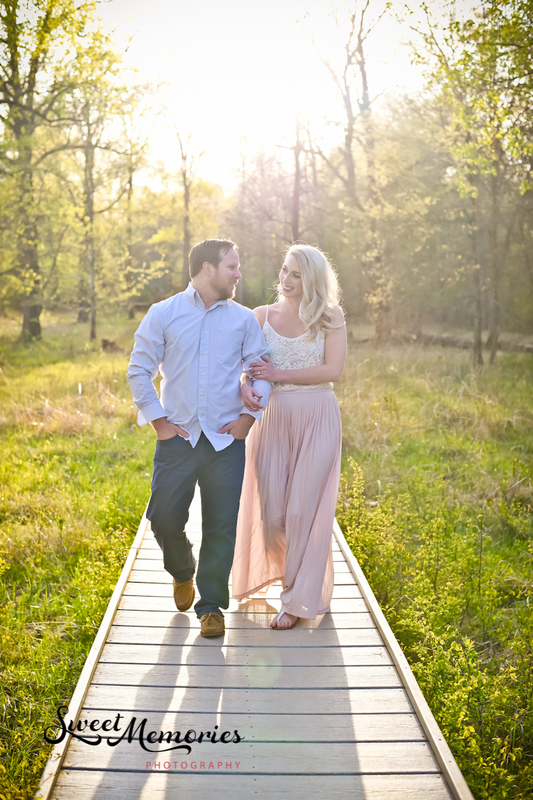 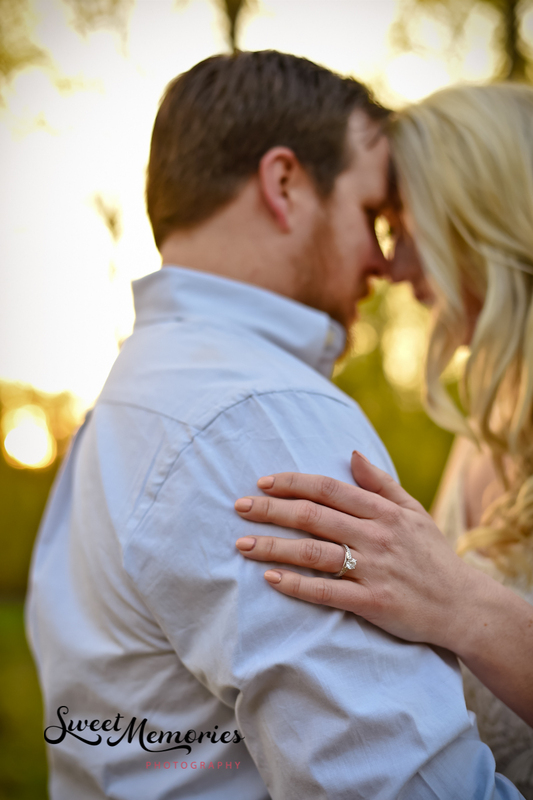 Not only was I working with a picture-perfect couple, but I had amazing spots in mind AND it was bluebell season! 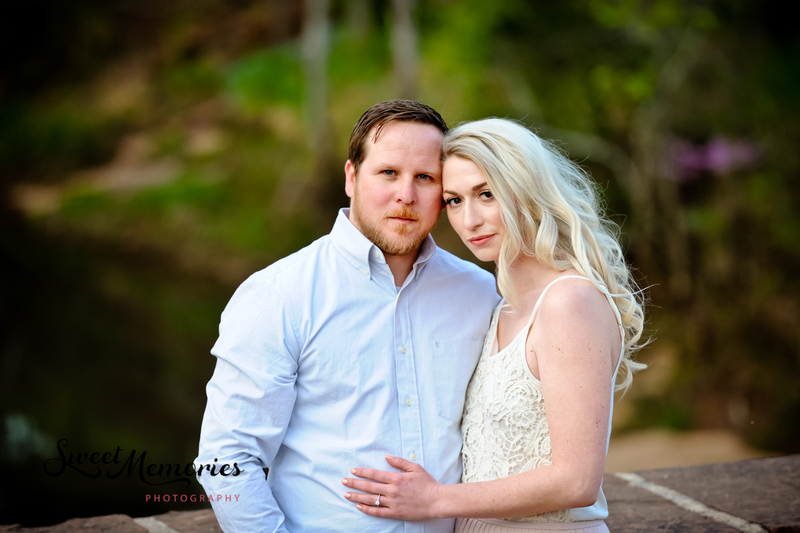 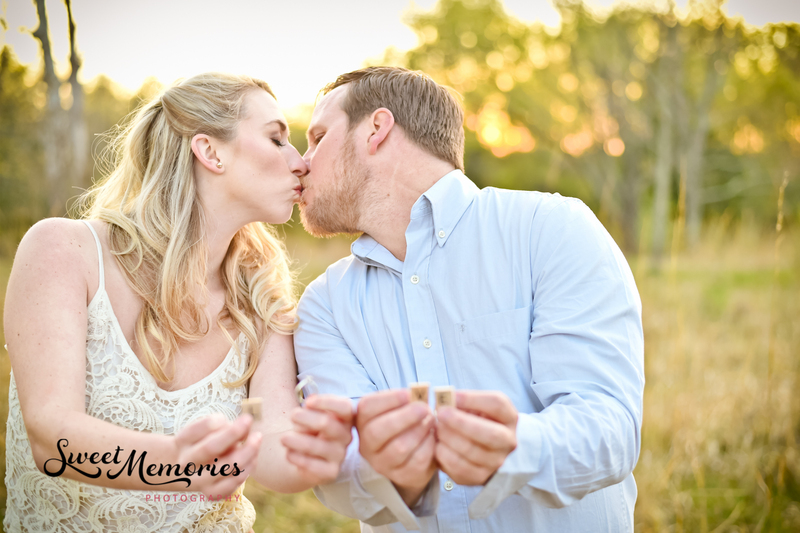 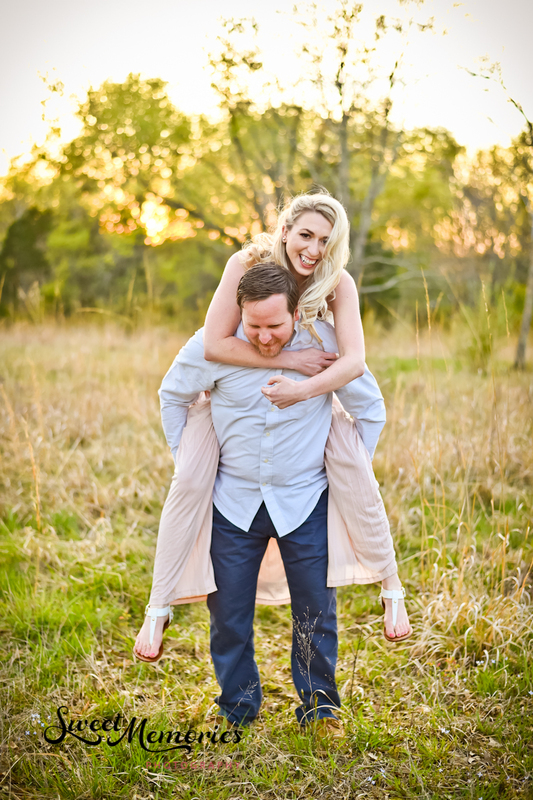 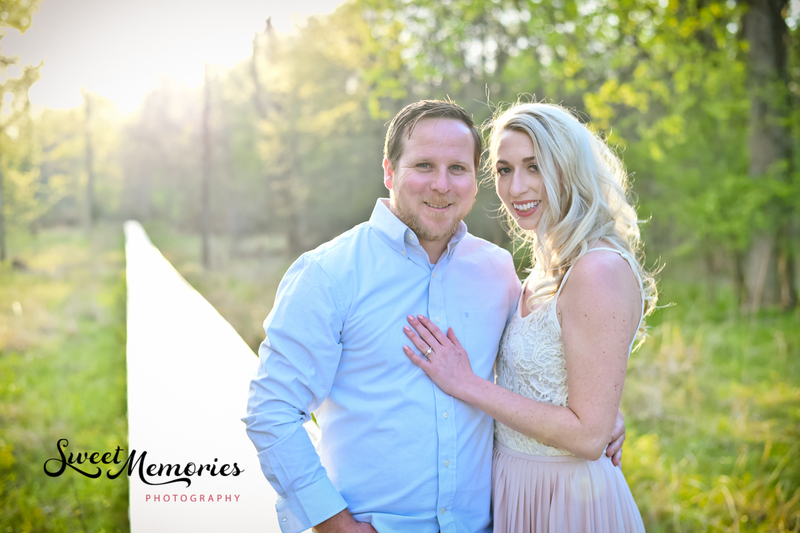 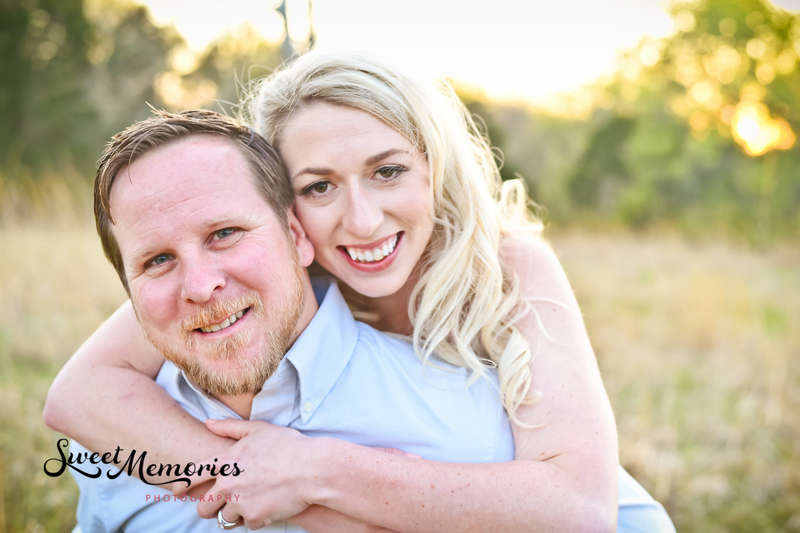 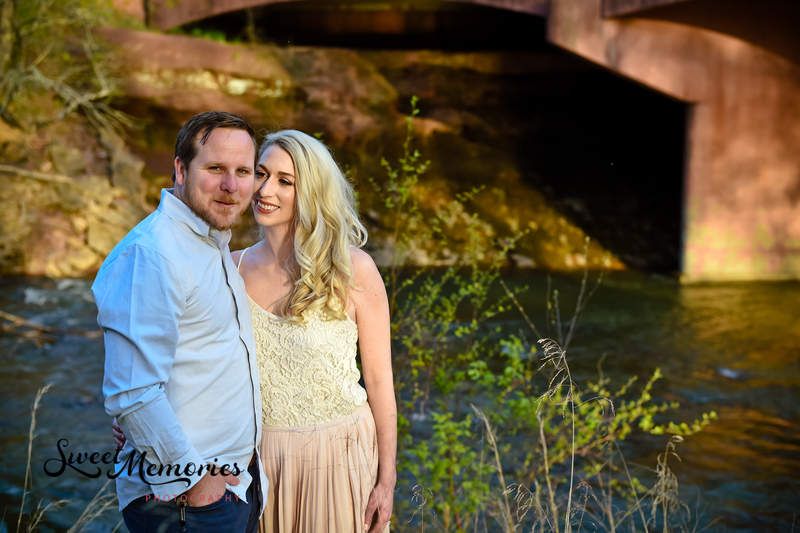 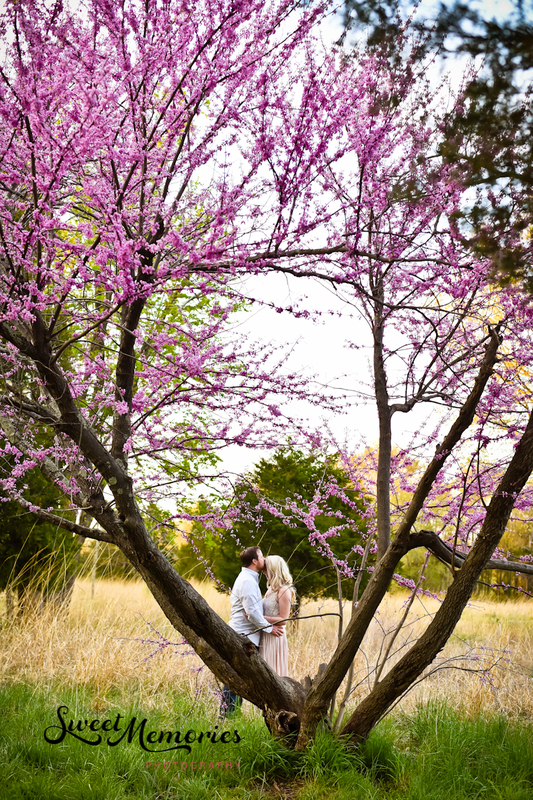 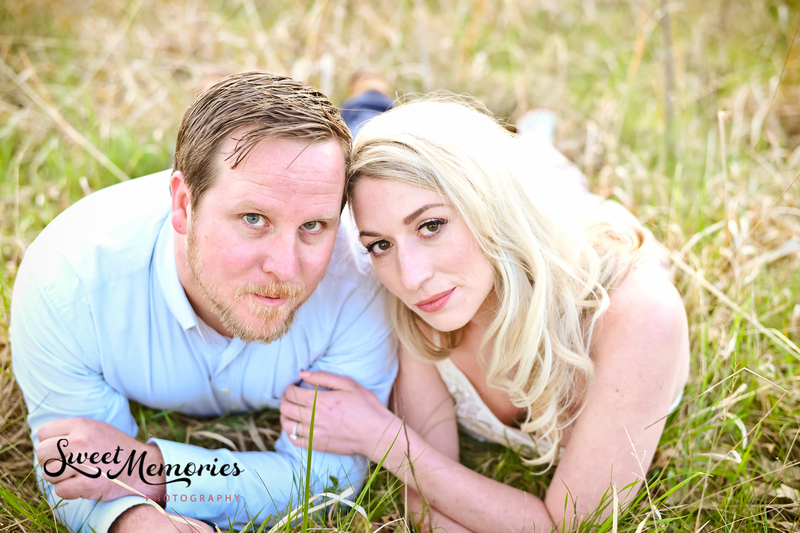 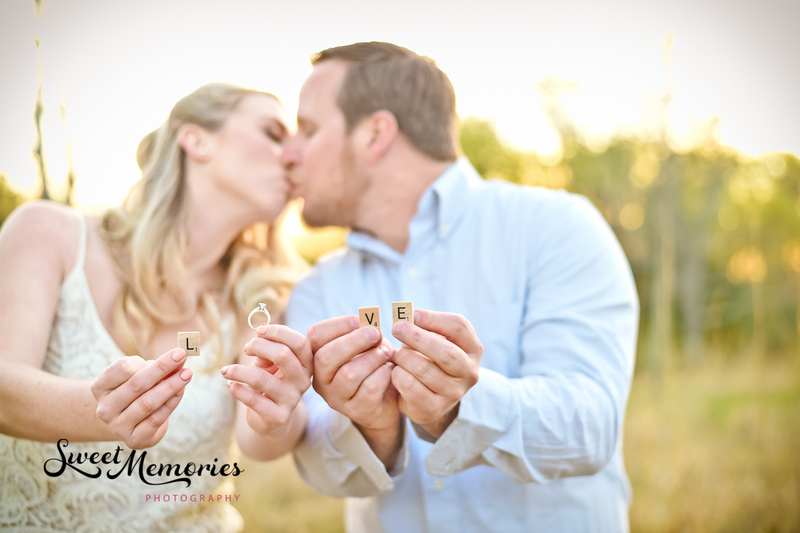 Their wedding will be taking place in October of this year in Bluemont, and they wanted a nice outdoor setting for their engagement session, with an emphasis on nature. 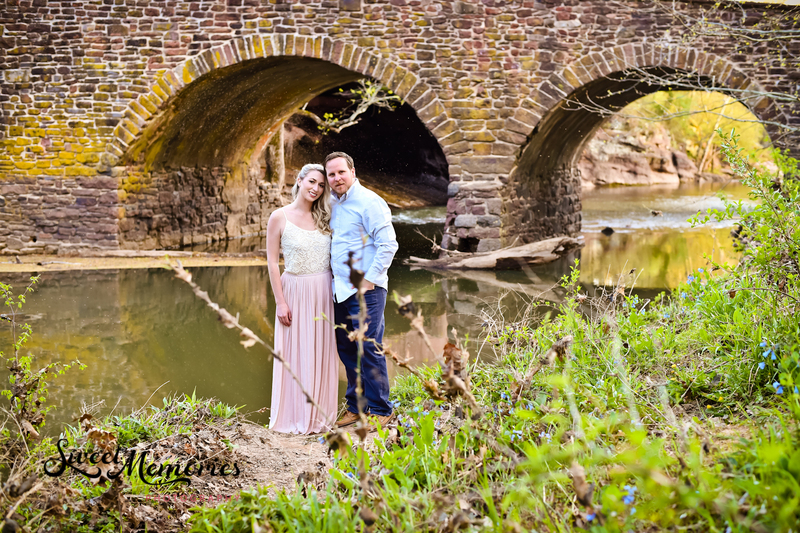 Stone Bridge and all of its natural elements is a perfect location for Forest and Ellie. 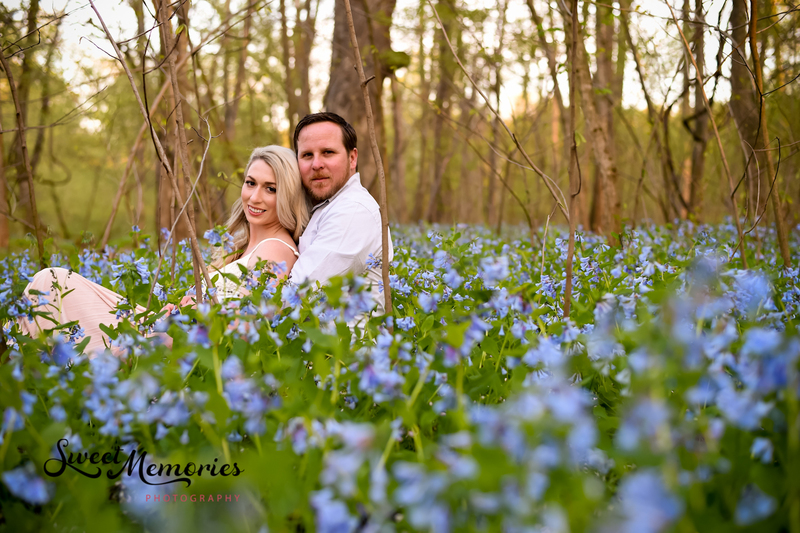 This couple has always been an ‘outdoorsy’ couple, having met at Lake Anna where they were wakeboarding with mutual friends, and who normally take vacations at ski resorts, any water-oriented resort, and just love to be in nature.